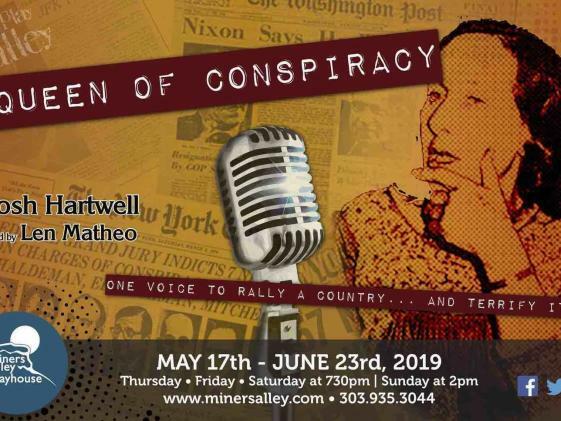 Miners Alley Playhouse has commissioned award-winning playwright Josh Hartwell to write the compelling, untold, and absolutely true story of Mae Brussell and the people and the times that she lived. That time was the 1960's and 1970's. Mae Brussell was a conspiracy theorist and radio host, who was trying to tell the world that JFK's assassination may not have been a lone gunman killing, but a mass conspiracy. But after the Watergate break-in in 1972, she started to figure out what was going on before anyone else. Told with the humor and wit for which Hartwell is known (he adapted our version of a Christmas Carol), this a brand new play you'll want to see here. 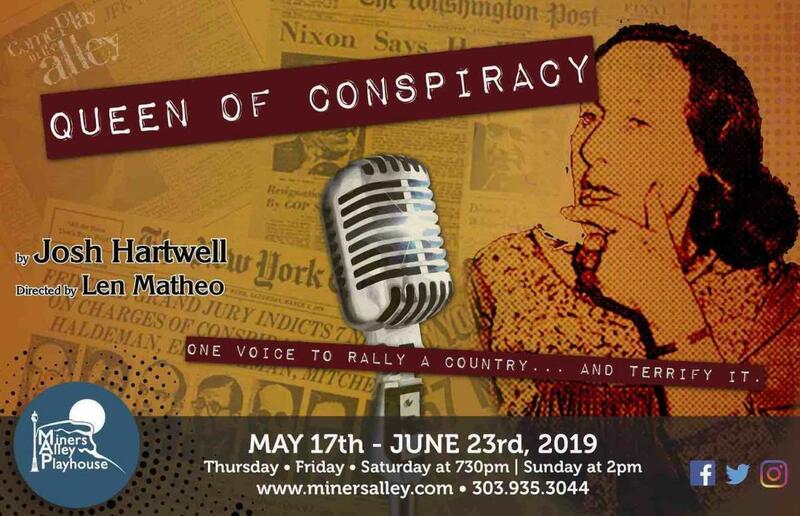 You'll love this untold story about America's first modern-day conspiracy theorist and what that means in today's charged politics.